A certified high-security electronic lock that is extremely flexible and can be fitted as a stand-alone device on a single door safe or vault or in network mode as part of a series of managed locks. ​Your work in mass retail outlets and stores, banks or in cash-in-transit companies and you are looking for a straightforward solution to manage multiple lock users. You also need a simple way to supervise codes and optimize service routines, as well as integrate the locking systems into one network. 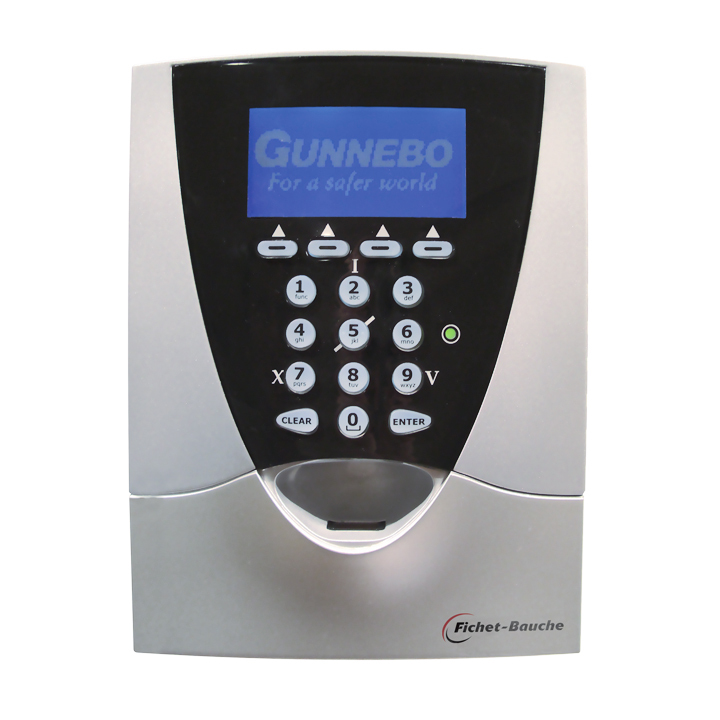 GSL 1000 from Fichet-Bauche is a high-security electronic lock that has undergone extensive testing, including manipulation tests. It is certified by ECB•S for EN 1300- Grade B and C, by CNPP for A2P level and by VdS for Class II and III to offer high level of protection.